Today’s fire and safety needs and requirements are always changing. In this ever changing environment Four Alarm Fire Services is your partner in compliance and prevention with all the services you need under one roof. 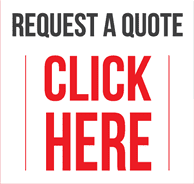 No need to have multiple contractors charging extra fees or creating scheduling problems. Four Alarm Fire Services has it all covered… one call to take care of it all! From design, installation and long term maintenance our knowledgeable staff have your back and can assist you with everything you need. Four Alarm Fire can handle any project, installation, repair or maintenance need you have. Residential, commercial and industrial clients and sites can benefit from our through inspections, insight and foresight to keep your property, personnel, family and budgets safe. Have a remote site or large fleet of vehicles?… No problem! Our service department can handle anything from 1 to a 1000 or more units. Our proprietary electronic reporting system with time stamped pictures keeps you informed about your unit inventory, maintenance history and future expected needs. Reports are available immediately and in multiple formats, giving you the ability to work the information into your existing systems. We will keep you in the green, on the road or operating and on budget! 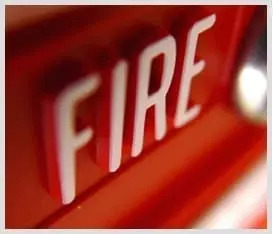 Contact Four Alarm Fire Services today for more information and quotes on a complete service package that will keep you compliant, profitable and assured you are protected. 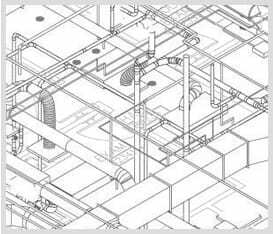 CAD drawings are nothing new, but we use the latest software dedicated to the task of designing fire systems. 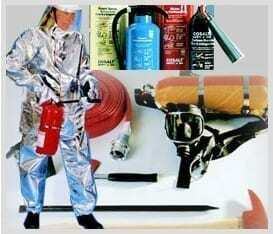 Complete systems or individual fire suppression system components. New construction or upgrading. 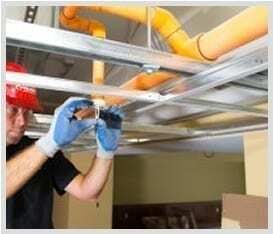 Inspection, certification, maintenance, and repair to alarms, sprinklers, lights, hoses, valves, and extinguishers. From hard hats to gloves, traffic safety to specialty clothing, be protected with quality gear. © 2019 FOUR ALARM FIRE.